Peter Parker is just your average teenage Minifigure. Based on his apartment you would never guess his secret. That he is Spider-Man. 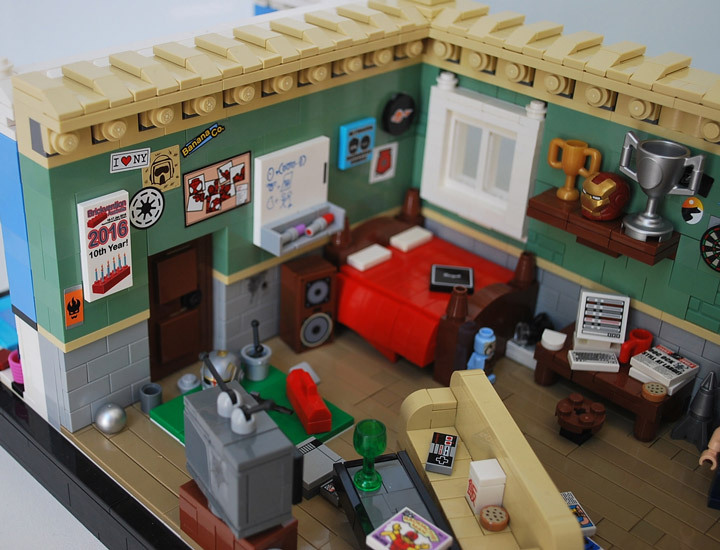 Ben Cossy has created Peter Parker’s Apartment in Lego. 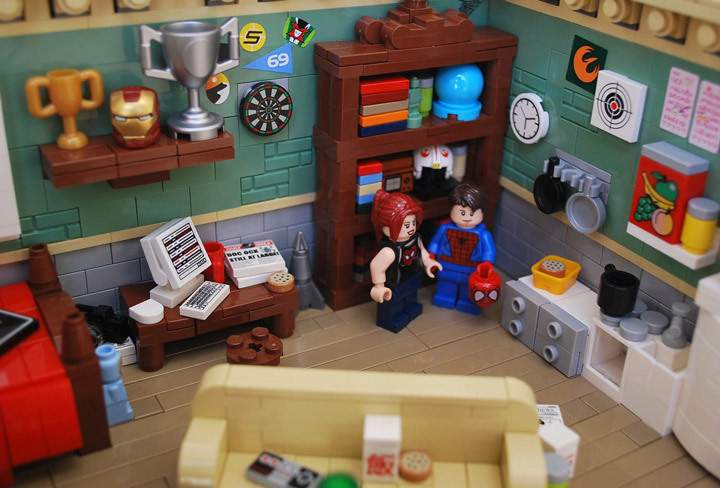 A place for his Spider-Man and Mary Jane Minifigures to hang out. 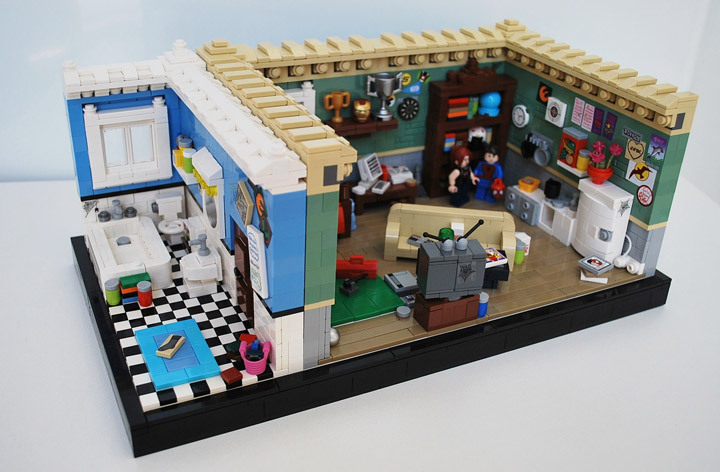 This Lego Studio-Apartment is fully furnished. In the main room you will find a double bed, old tube-style TV, computer, mini-kitchen, and a sofa. 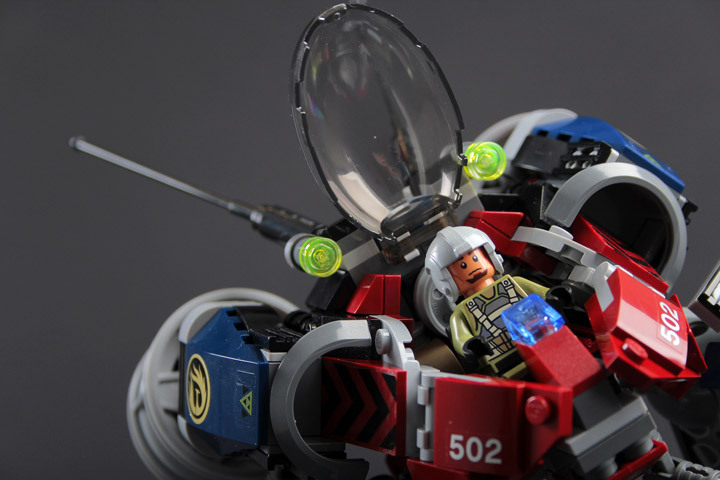 Among all the little details you might spot a NES, or Iron Man’s Helmet. All of the little custom stickers up on the walls look great. Off to the side is Peter Parker’s Bathroom. A standard small bathroom, with tub, toliet, and sink. Too bad there isn’t enough room for a shower. Spider-Man must stink after a night out. R.O.B. Joins The Battle. 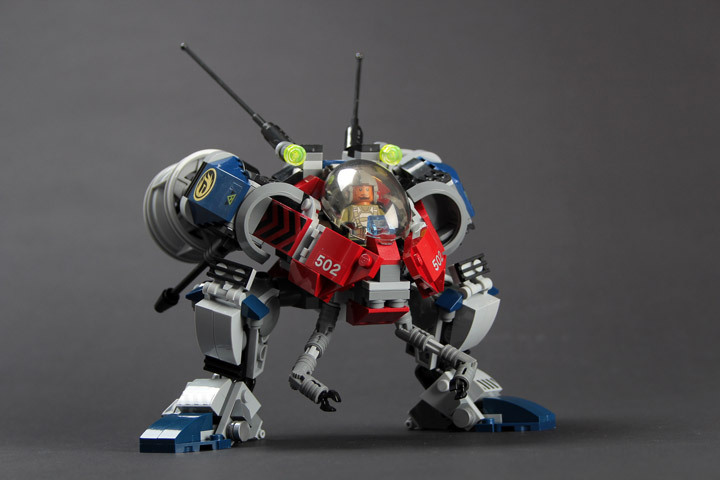 A Smash Bros. Lego MOC. R.O.B. is one of the most well known of the obscure Nintendo characters. 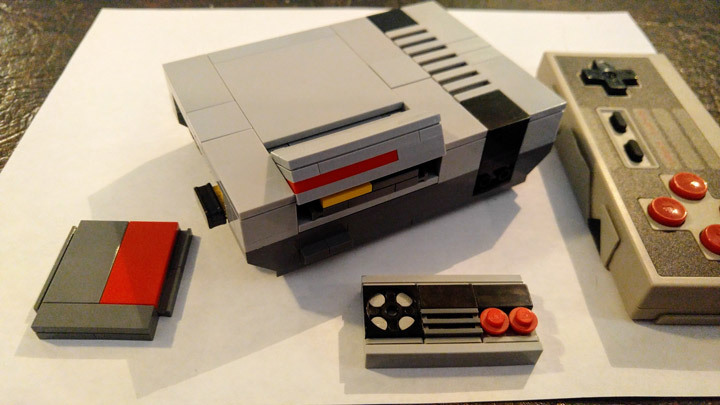 This Robotic Operating Buddy originally started out as various pieces of plastic that interfaced with the Nintendo Entertainment System (NES). 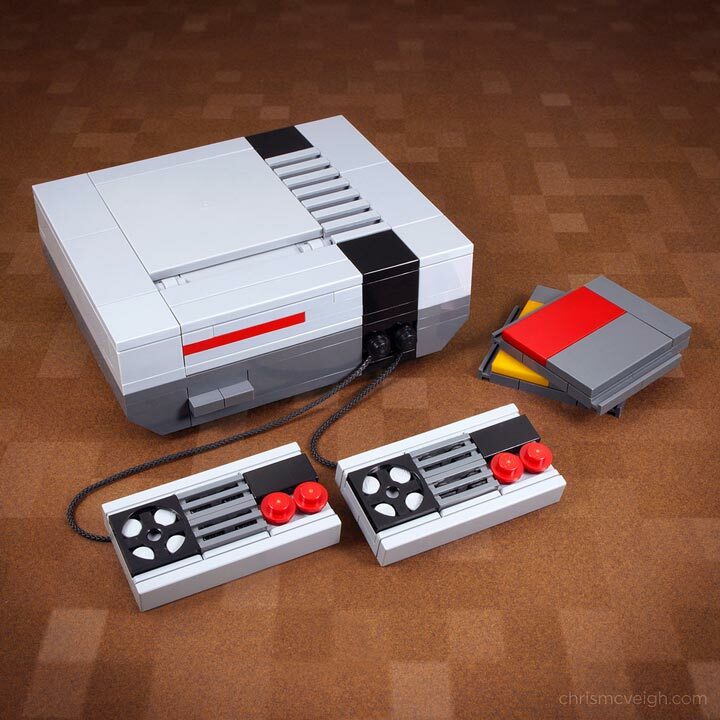 It was a trojan horse, used to get the video game systems onto retailers shelves by marketing the NES as a toy. R.O.B. 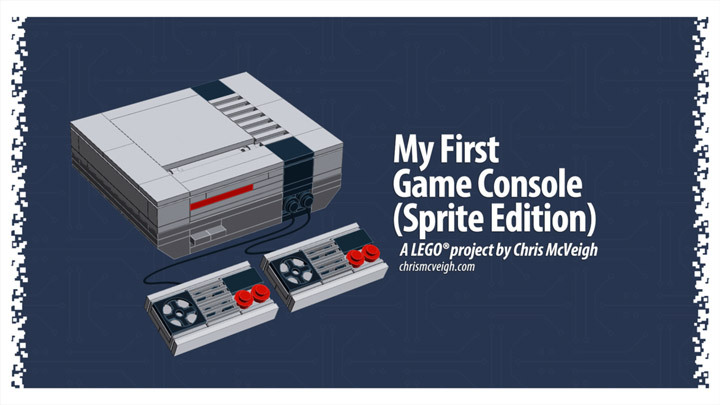 was quickly abandoned by Nintendo for over a decade. 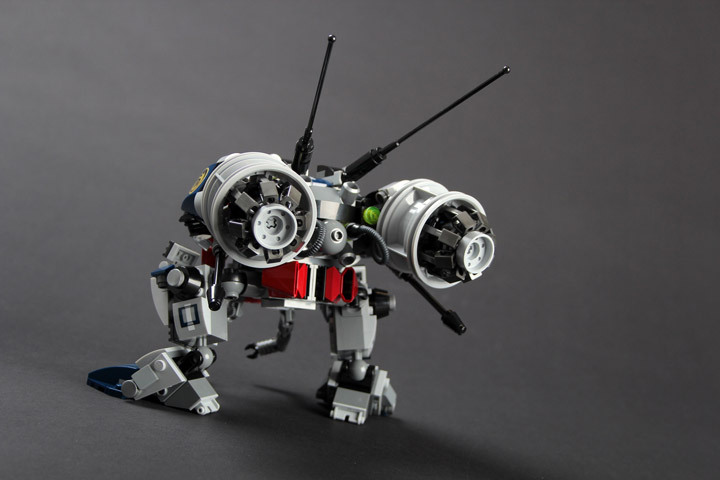 It has found a new home inside the popular video game Smash Bros. UnknownBrick Films created this Lego version of R.O.B. and is quick to point out that it is not their main in Smash. 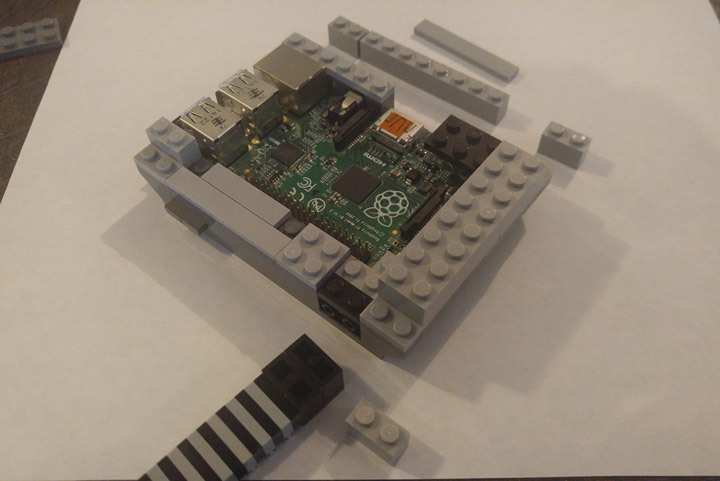 This little guy is made with a whole 16+ pieces. 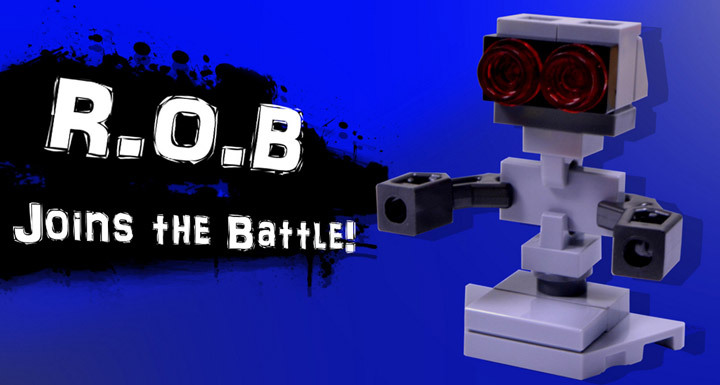 The simple build captures everything you need to know about R.O.B. and is instantly recognizable. 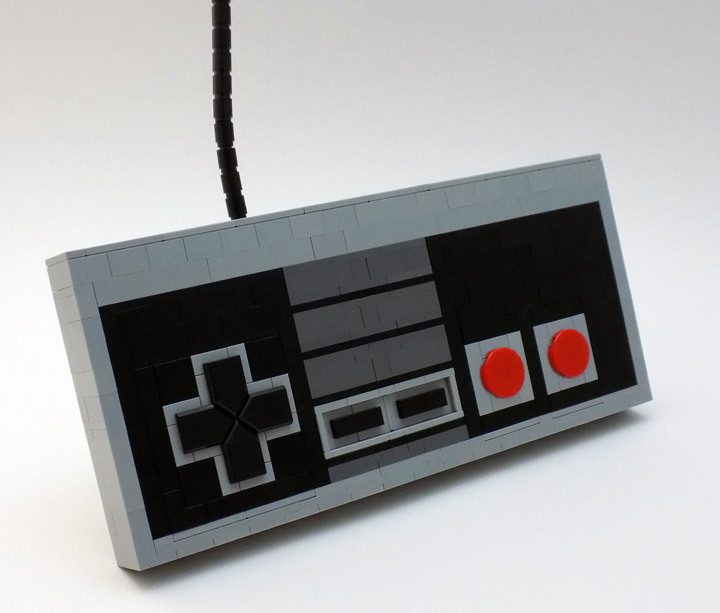 Now lets get a whole series of Smash Bros. Lego built!